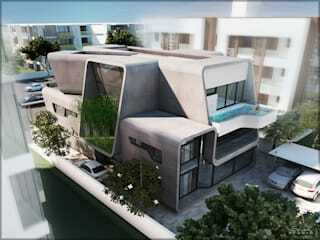 We are a young, dynamic and collaborative architecture and design consultancy based in Chennai, India. We operate at the intersection of architecture, design and computation seeking to redefine conventional design boundaries. We are committed to innovative building design that are evidence-based, performance-driven and cost-effective. We employ advanced computational design techniques for holistic design exploration that are rooted in culture and place. 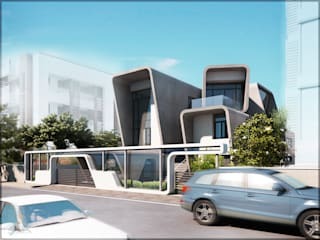 We also collaborate to provide computational and sustainable design consultancy to other firms in the Architecture / Engineering / Construction (AEC) industry.